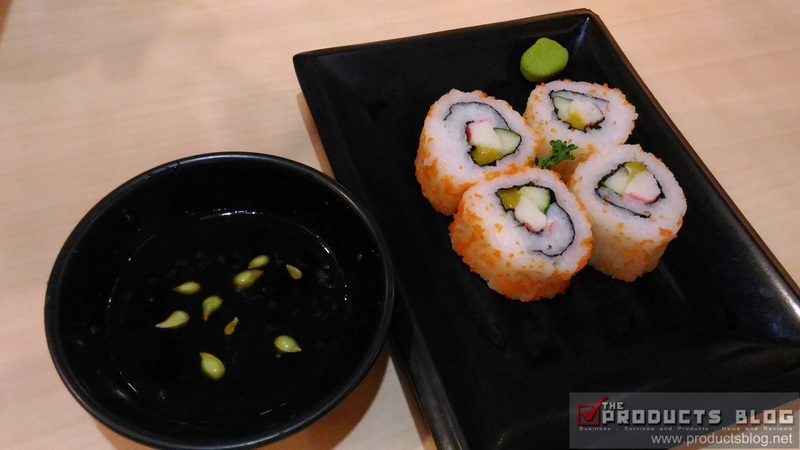 We have a taste for Japanese food so one time that we are in Makati we decided to have a quick lunch at Yoshinoya Glorietta Makati. Since thius is just a quick meal we look for an affordable meny which will fill our stomach. 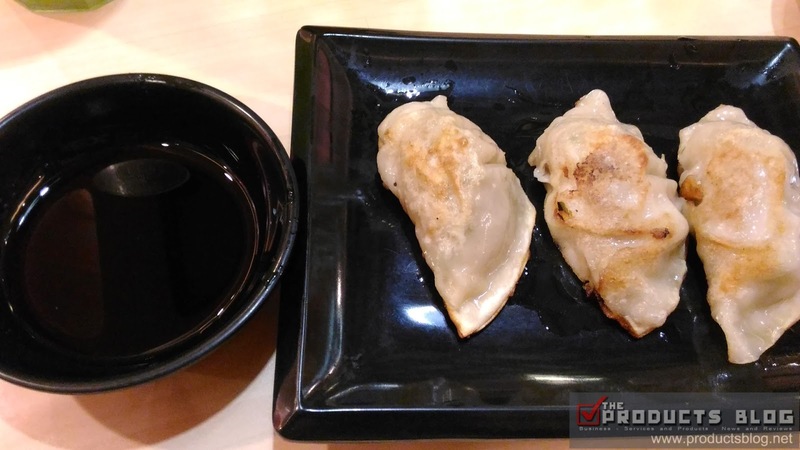 Here is a quick food review of Yoshinoya. 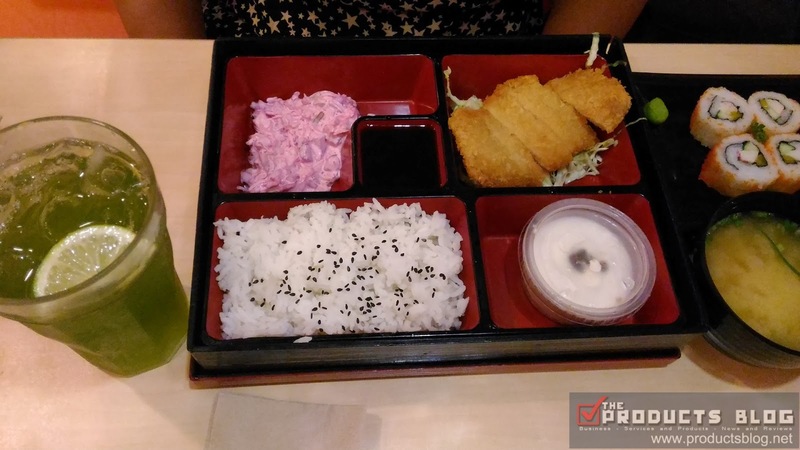 We ordered California Maki together with Green Tea and their Pork Tonkatsu Bento. The California Maki was very good. Well almost all California Maki taste the same anyway. For the Tonkatsu Bento, I would say that the pork was cooked good and it was tender and crunchy. However, for the mix in the bento I would say that it needs a bit of improvement. The mix lacks in taste and the dessert was also not very good. The rice easily disintegrates when chopstick is used. 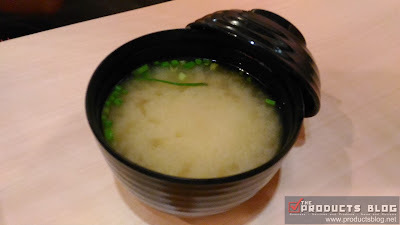 I would also say that the Miso soup is also good. It is very authentic and this is one of the best soup that I had tried. As for the Grean Tea, it was the usual taste but then again it lacks a bit of flavor probably because this one is instant. I am not sure about how they prepared it but it would help if the taste will be more authentic. We also ordered their Gyoza and it was also perfectly made. We love their version sincce it is just right to our taste and expectation. 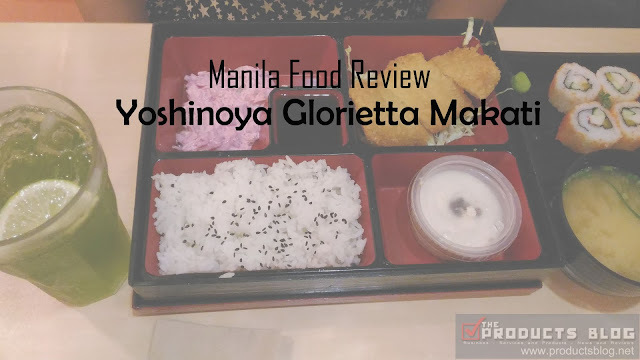 We ar egiving Yoshinoya Gloriett Makati a rating of 3.5/5. We are not saying that our experience is bad but the food can use a bit of imporvement. Do you have a different opinion? 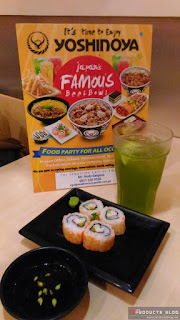 How was your experience at Yoshinoya Glorietta Makati? We would love to hear. Please do visit them at Address: Glorietta 1, Ayala Center, Makati, 1224 Metro Manila.